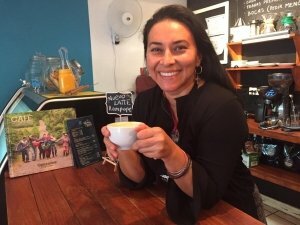 NOW ROBLESABANA HAS ITS OWN COFFEE SHOP! We are celebrating! 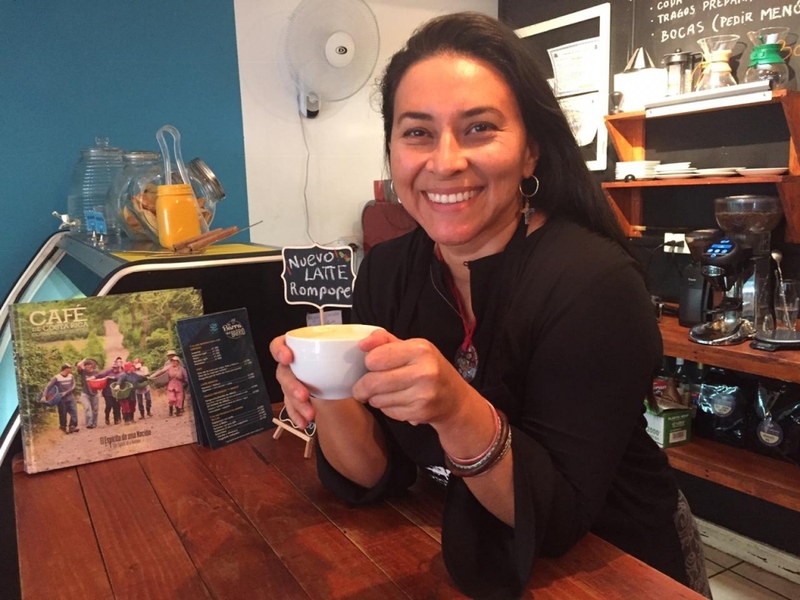 Now Roblesabana Coffee has its own specialty coffee shop, located in Barrio Escalante, San José, Costa Rica. 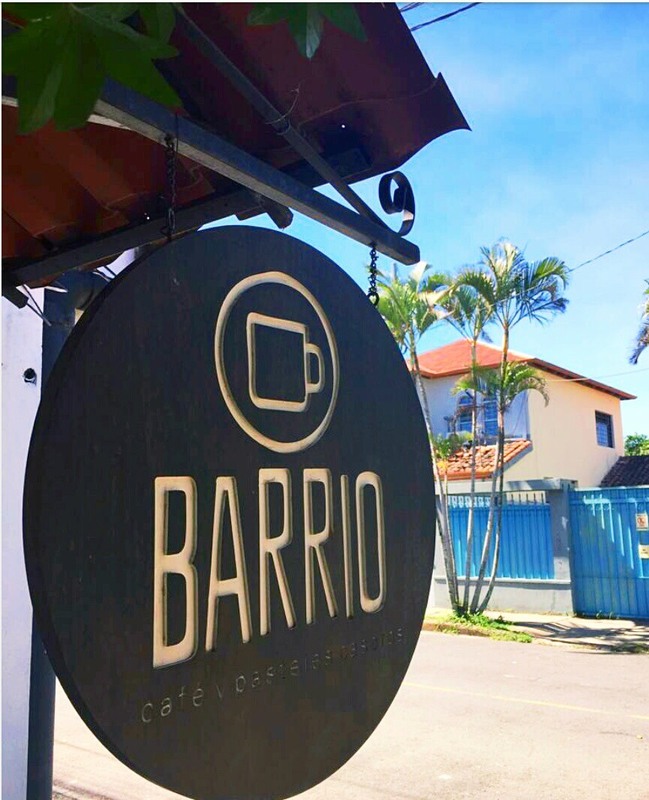 BARRIO is a coffee shop and bar offering homemade treats and pies. At night come for a beer or wine with the typical “bocas” or tapas. 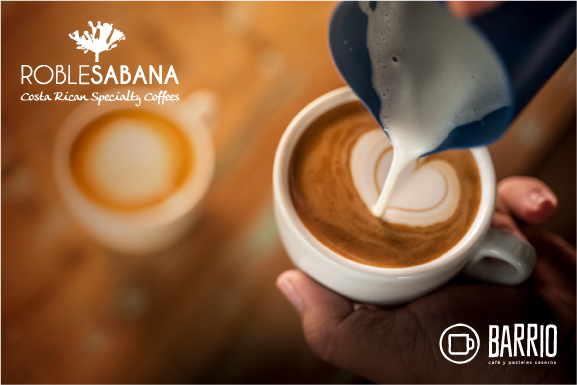 Felices fiestas y nuevo proyecto de Roblesabana Coffee! Los esperamos en el corazón de Barrio Escalante con el mejor café del #Barrio. 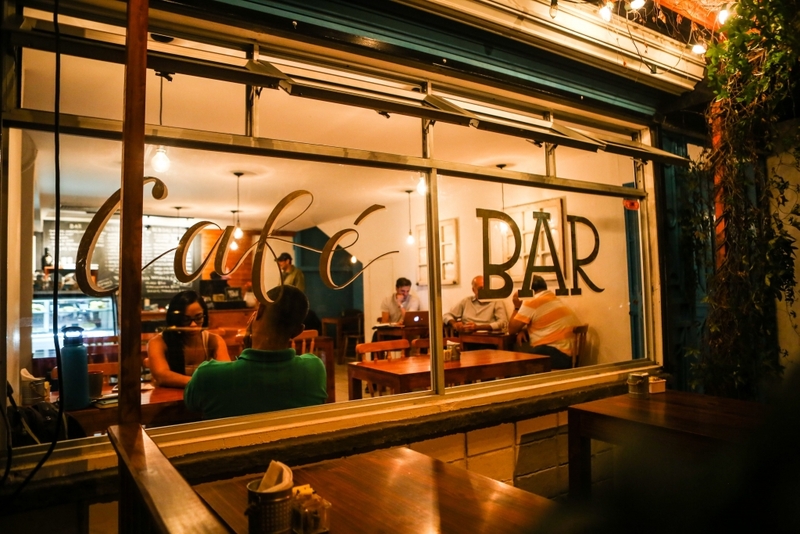 Somos café y bar, tenemos cervezas, vinos y bocas.